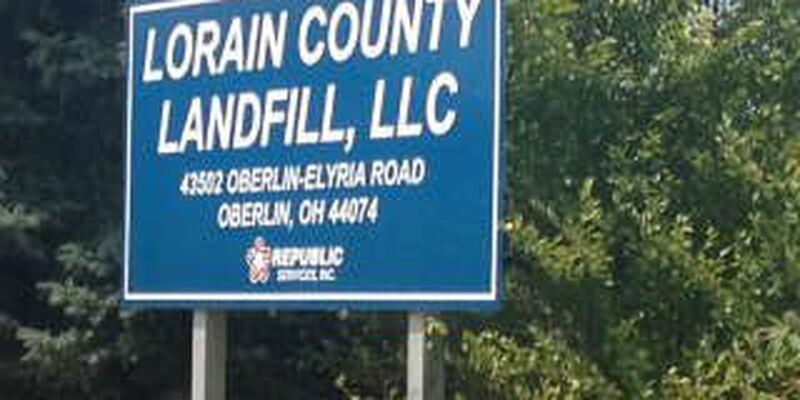 911 Call: "There's a dead body in the trash"
OBERLIN, OH (WOIO) - Police and Lorain County 911 released the 911 call from the manager of an Oberlin-Elyria Road landfill after some employees saw a body in the trash. That body was later identified as 22-year old Cory Barron. In the audio recording the manager calmly tells the operator what they just found. Caller: There's a dead body in the trash...we hope someone can come out here and take a look at it. 911 Operator: Don't' touch anything, ok? Caller: We've stopped everything, no more trucks, no -- nothing moving. We just noticed it. Caller: We, we don't know yet, I was off site when the operator called me we're gonna find out here in a little bit. Barron was last seen during the Jason Aldean concert at Progressive Field on Friday night. He was reported missing by family members early Saturday afternoon. A worker found the body after a load of trash was dumped from a truck Tuesday afternoon at Republic Services landfill. Police say Barron could have fallen down a garbage chute at Progressive Field. 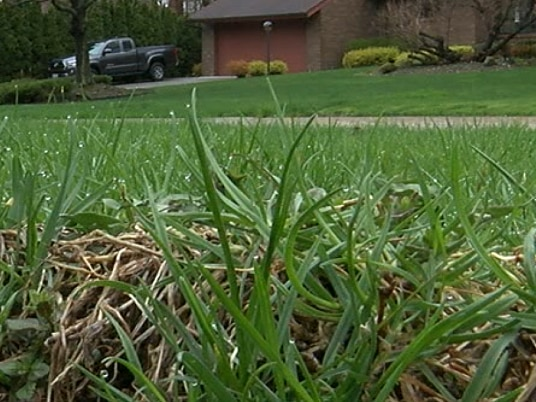 The Lorain County Coroner's Office will determine the official cause of death. The investigation into Barron's death continues.